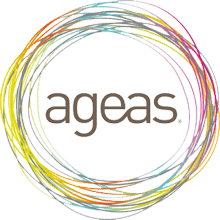 Ageas Retail Limited is dedicated to building sustainable partnerships with some of the UK’s strongest brands, including Age UK, John Lewis and Tesco Bank. Serving around 2.5 million customers in the UK, the company distributes insurance through a range of channels including brokers, independent financial advisors, affinity partners and online. 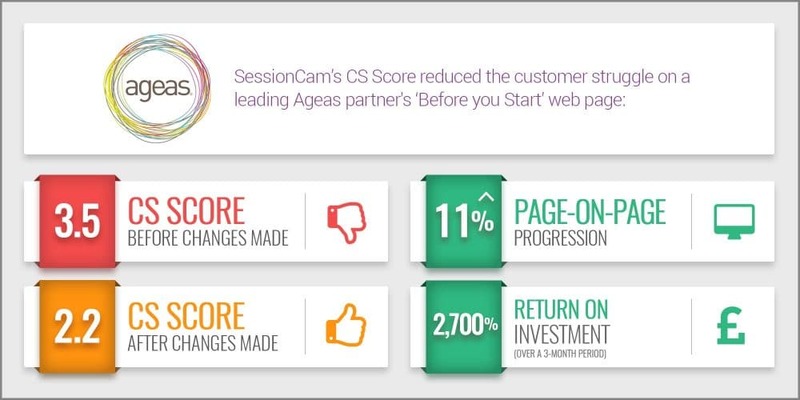 Installing SessionCam in 2012, Ageas and its retail partners turned to SessionCam and its Google Analytics integration to identify why visitors were dropping off the multiple quote and buy funnels. The company now only spends time on the errors and design issues that will increase conversion rates and improve the user experience (UX). “SessionCam shows us where visitors are scrolling, clicking and the form fields causing drop off. 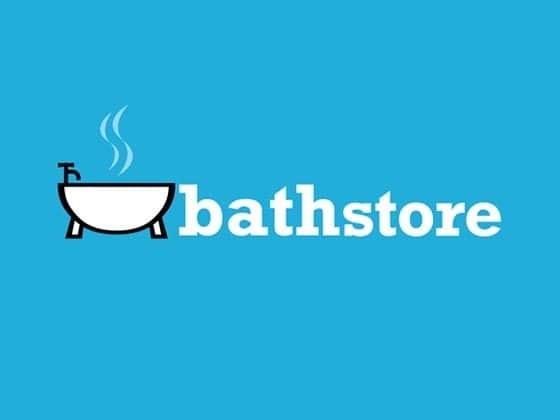 It’s highlighted UX problems which lay in our court, but it’s also revealed some extraordinary user behavior, things you’d never guess people would try to do,” explains John Crichton, Head of Ecommerce at Ageas Retail Partnerships. 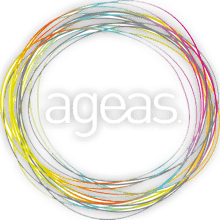 Ageas is under pressure to convert as many clicks to policies as possible. The price differentials in the insurance marketplace can be tiny. It’s easy for customers to compare prices online, to buy or to switch. Ageas and its retail partners have enjoyed a huge 2,700% return on their investment in SessionCam over a three-month period. Click here to view and download a PDF of this case study to find out more. 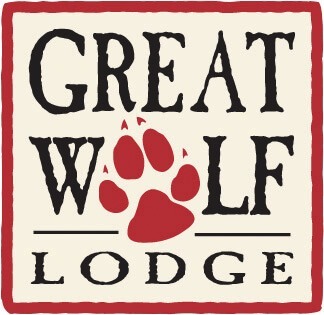 Watch this video presentation of this case study. Originally provided as part of International E-commerce Day 2016.